Benjamin Graham taught that Intelligent Investors must do a thorough fundamental analysis of investment opportunities to determine their intrinsic value and inherent risk. 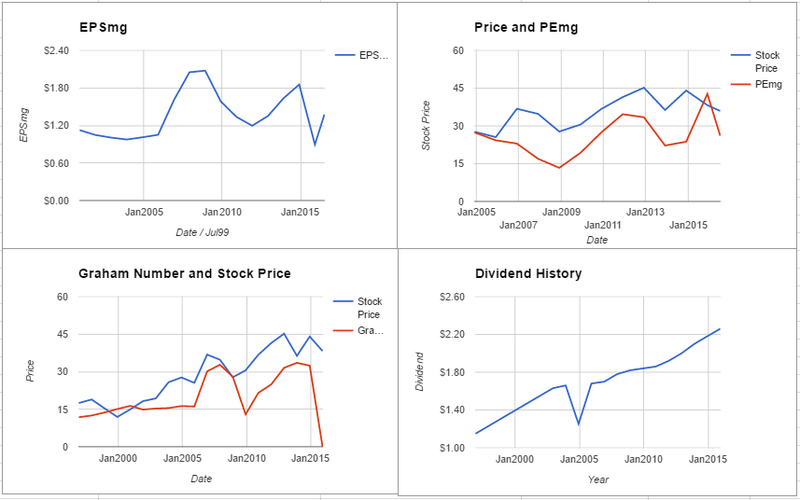 This is best done by utilizing a systematic approach to analysis that will provide investors with a sense of how a specific company compares to another company or by reviewing the 10 Companies Benjamin Graham Would Invest In Today – June 2016. By using the ModernGraham method one can review a company’s historical accomplishments and determine an intrinsic value that can be compared across industries. 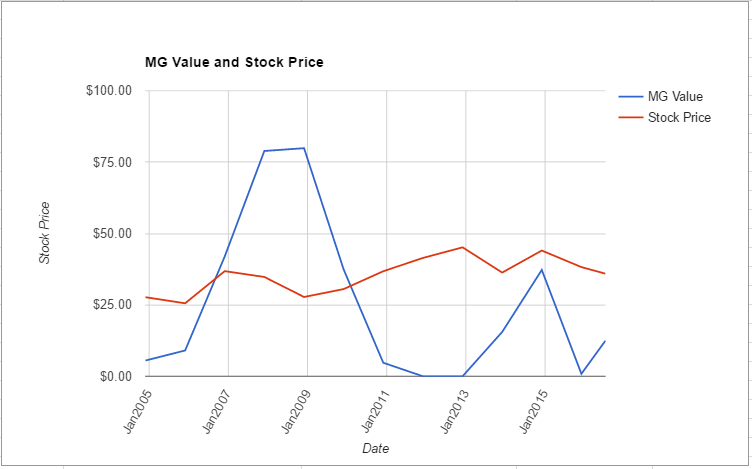 What follows is a stock analysis showing a specific look at how HCP Inc (HCP) fares in the ModernGraham valuation model. Company Profile (obtained from Google Finance): HCP, Inc. (HCP) is a self-administered real estate investment trust (REIT). The Company invests in real estate serving the healthcare industry in the United States. Its portfolio consists of investments in various healthcare segments: senior housing, post-acute/skilled nursing, life science, medical office and hospital. Its portfolio includes owned portfolio, unconsolidated joint ventures, and developments and redevelopments. It has interests in unconsolidated joint ventures representing approximately 30 properties primarily in its senior housing, life science and medical office segments. The Company has interests in approximately 530 senior housing facilities, including over 25 properties owned by its unconsolidated joint ventures. Its senior housing facilities include independent living facilities, assisted living facilities, memory care facilities, care homes and continuing care retirement communities. It has interests in approximately 310 post-acute/skilled nursing facilities. HCP, Inc. does not satisfy the requirements of either the Enterprising Investor or the more conservative Defensive Investor. The Defensive Investor is concerned with the low current ratio, insufficient earnings stability or growth over the last ten years, and the high PEmg ratio. The Enterprising Investor has concerns regarding the level of debt relative to the net current assets, and the lack of earnings stability over the last five years. As a result, all value investors following the ModernGraham approach should explore other opportunities at this time or proceed cautiously with a speculative attitude. As for a valuation, the company appears to be Overvalued after growing its EPSmg (normalized earnings) from $1.35 in 2012 to an estimated $1.37 for 2016. This level of demonstrated earnings growth does not support the market’s implied estimate of 8.82% annual earnings growth over the next 7-10 years. As a result, the ModernGraham valuation model, based on Benjamin Graham’s formula, returns an estimate of intrinsic value below the price. HCP, Inc. scores quite poorly in the ModernGraham grading system, with an overall grade of D+.